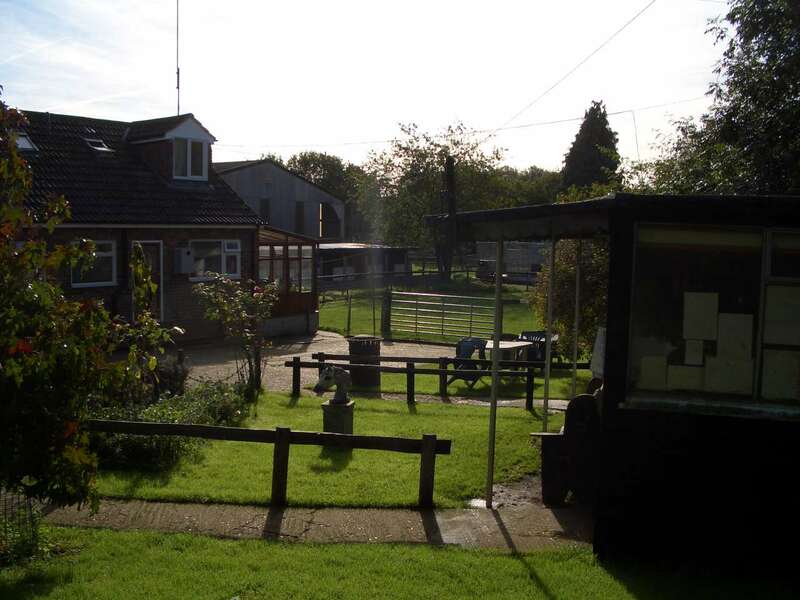 You can hire our facilities for corporate or social events. We also offer workshops for companies and organisations. Our partner LeadChange has been developing the leadership and communication skills of company executives and others for many years through experiential workshops with horses. Our horses can be used for those workshops. Up to 93% of meaning is communicated non-verbally. With their prey instincts and hypersensitive awareness, our horses size people up instantly and accurately. They read the truth in our energy and body language and react to what they see – holding up an authentic mirror to our intention and behaviour. Horses are adept at picking up and responding to human intention and non-verbal communication. They provide instant, honest, accurate feedback in the moment – creating experiences which get to the core of issues quickly, powerfully and effectively. 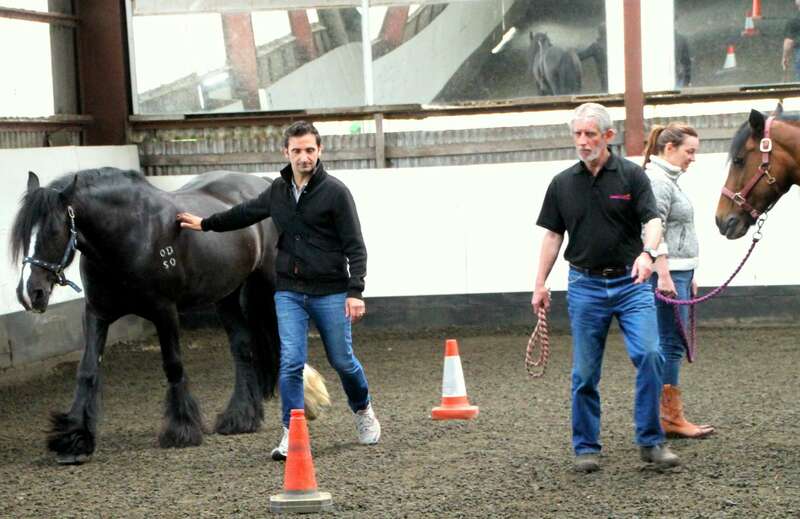 If you are interested, in improving your team work, leadership & self-awareness skills through horse-human interactions with your work colleagues please contact us for further information and to arrange a workshop.